SOLD: Absinthe FrancoSuisse won every year it participated the gold medal on the Absinthe fair Absinthiades in Pontarlier, France. 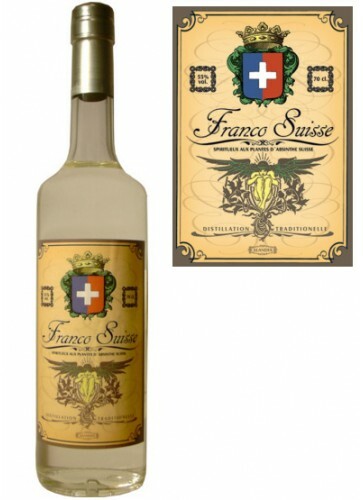 FrancoSuisse has a characteristic fresh and smooth taste. A perfect Absinthe for the summer. Unfortunately the last bottles have been sold! Absinthe FrancoSuisse won every year it participated the gold medal on the Absinthe fair Absinthiades in Pontarlier, France (2009, 2008, 2007, 2006, 2005). 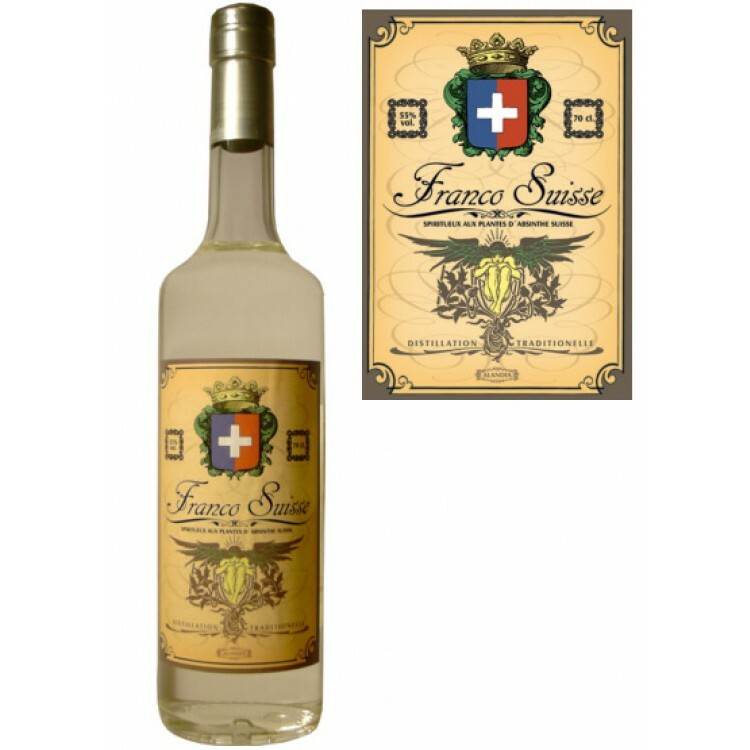 FrancoSuisse is a Swiss La Bleue Absinthe with some French influences. Less fennel and more melissa (typical for French Absinthes) and some peppermint (to increase its freshness) is used for the distillation. The resulting taste is very unique and refreshing. Like the typical La Bleue Absinthes, FrancoSuisse has a flowery smell and an intense milky louche.